Scrubby’s Car Wash is a family owned business committed to the local communities we serve. We operate 11 car washes throughout the Pee Dee. 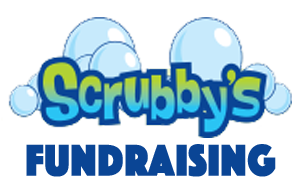 The Scrubby’s brand was created by brothers Chase and Charles Howard, Jr. in 2012. 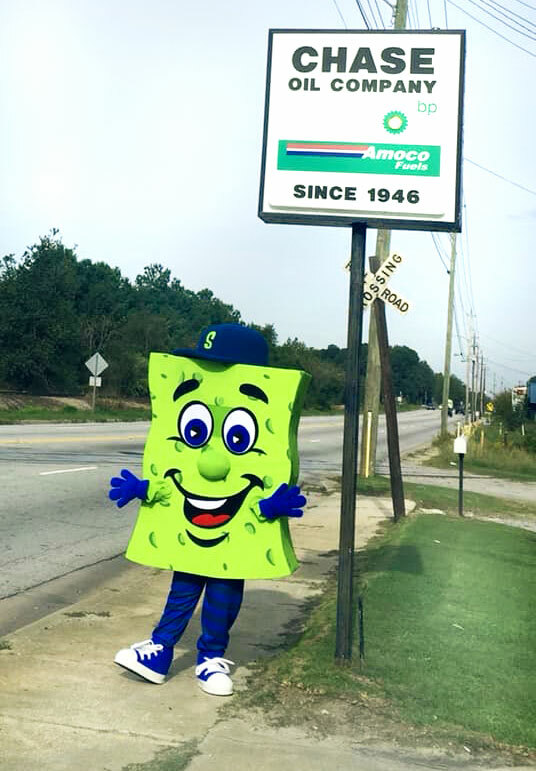 The first of the 11 carwash sites to take on the Scrubby’s brand was in Florence, SC. In March 2015, Scrubby’s of Lumberton, NC came on line, with Scrubby’s of Murrells Inlet, SC following in 2017. Born and raised in the Darlington and Florence communities, Chase and Charles currently serve as co-vice presidents of Chase Oil Company, Inc. which was founded by (grandfather) Maitland S. Chase, Jr. in 1946. The boys proudly represent the 3rd generation of Mr. Chase’s legacy! The company was established as a Jobber for American Oil Company (Amoco), now BP. In addition to serving the community as a fuel distributor, the company has also provided home heating oil, operated convenience stores, fast food restaurants and car washes. Scrubby’s Car Wash is a division of Chase Oil Company, Inc. Sharing success with the community is important to our family. We support the local community through sponsorships and civic groups as well as serving on the South Carolina Scenic Highways Committee and the City of Florence Planning Commission. We also partner with Grace for Veterans to provide a free car wash to every veteran on Veterans Day each year. Our community relationships and involvement are vital to our success. It is our mission to give back to the communities that support us. Visit our Fundraising page to learn more about our community partners.